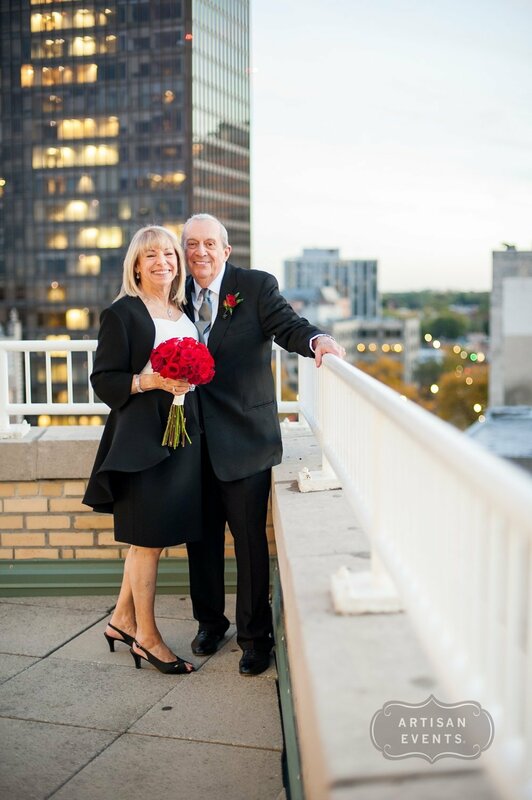 On a warm October evening in Evanston, IL, Bonnie + Alan became husband and wife, surrounded by their closest friends and their loving families. 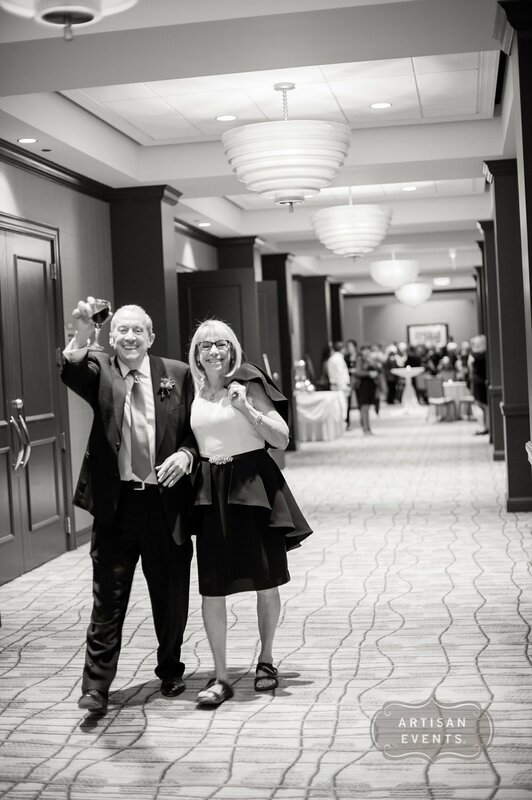 This sweet couple chose the beautiful Hotel Orrington for their intimate and elegant ceremony and reception. 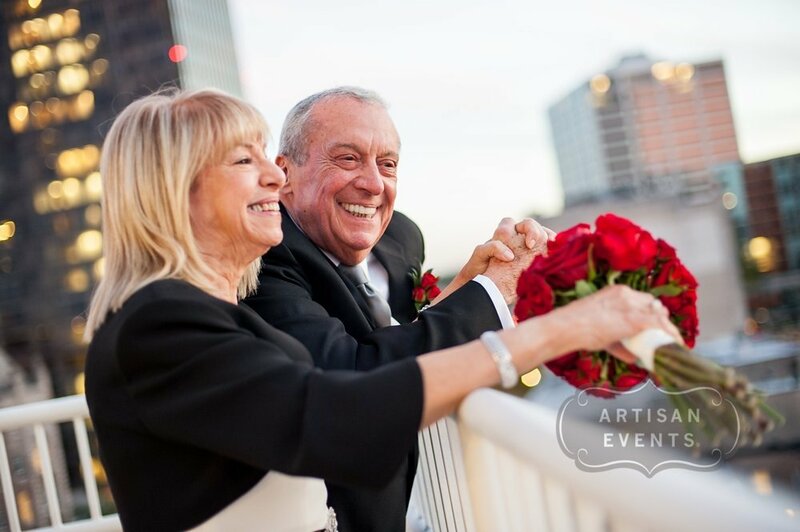 With traditional Jewish elements throughout their celebration, Bonnie + Alan opted for classic style and elegance, dressed in chic black and white with Bonnie carrying a bouquet of lush red roses. After a gorgeous rooftop sunset, the night came alive with a festive band, delicious food and drink, and a fun and playful atmosphere on the dance floor. 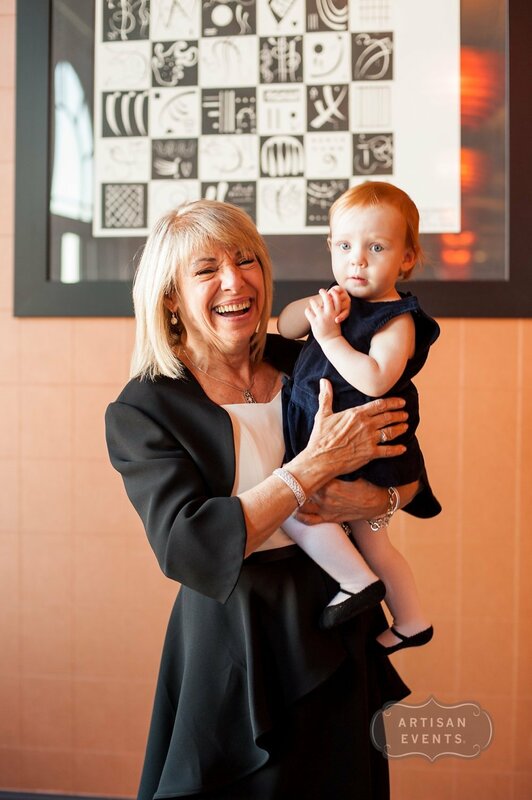 Artisan Senior Associate Christine joined Bonnie + Alan as they started the next chapter of their lives together. Thanks for having us, you two!